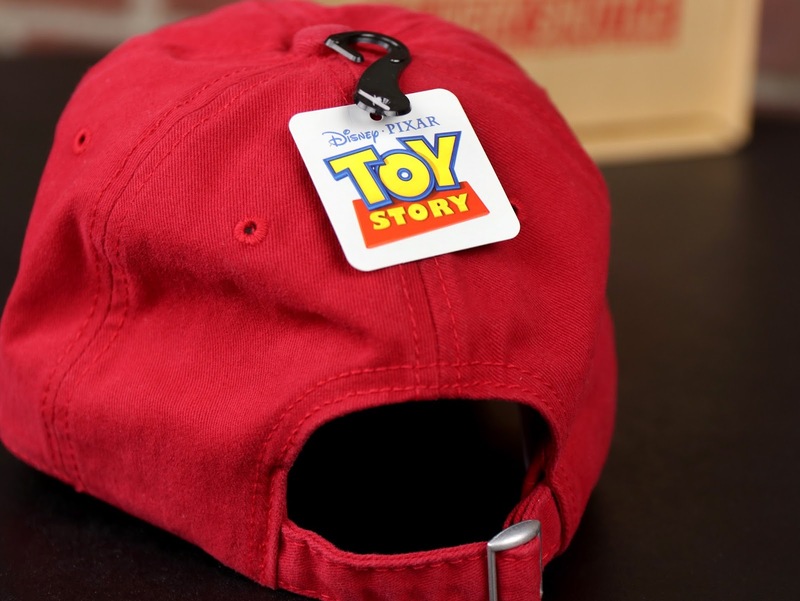 For tonight's post, I'm taking a quick look at this awesome Toy Story Pizza Planet baseball style cap (or "Dad Hat") from BoxLunch Gifts! I'm really picky about the hats I wear (I don't like the way most of them fit me; I guess you could say I'm not a big hat guy in general), but I was super impressed when I tried this one on. It fits me pretty much perfectly and I really dig the simple/classic look! 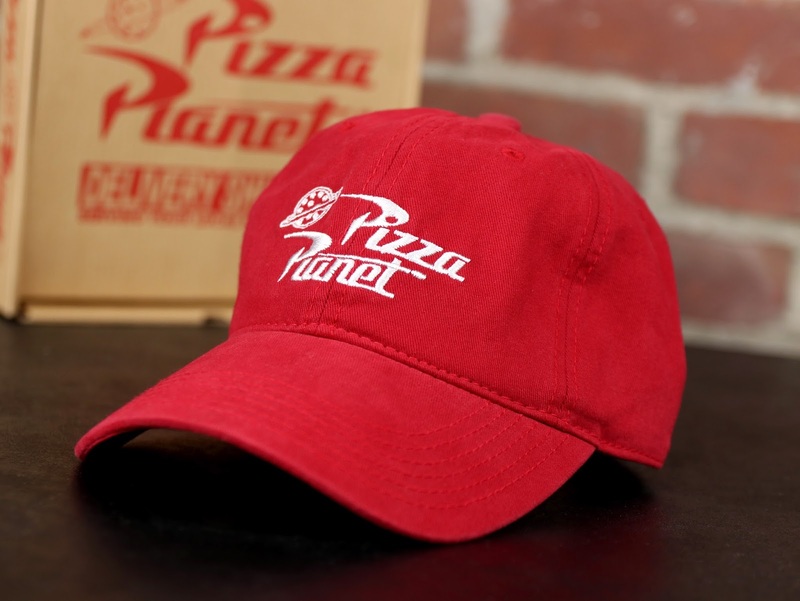 I like the deep red color and, of course, the iconic Pizza Planet logo. You know I love anything Pizza Planet! This hat is 100% cotton (feels high quality overall), is one size fits all and retails for $18.90. Though most people out in the real world won't catch this reference (I know they'll think I'm just a delivery boy for "Planet Pizza" down the road—yes, that's a place), I still can't help but sport my Pixar pride in my everyday ensembles. I'll be especially excited to wear this during one of my upcoming Disney vacations though, where people are more likely to appreciate it! 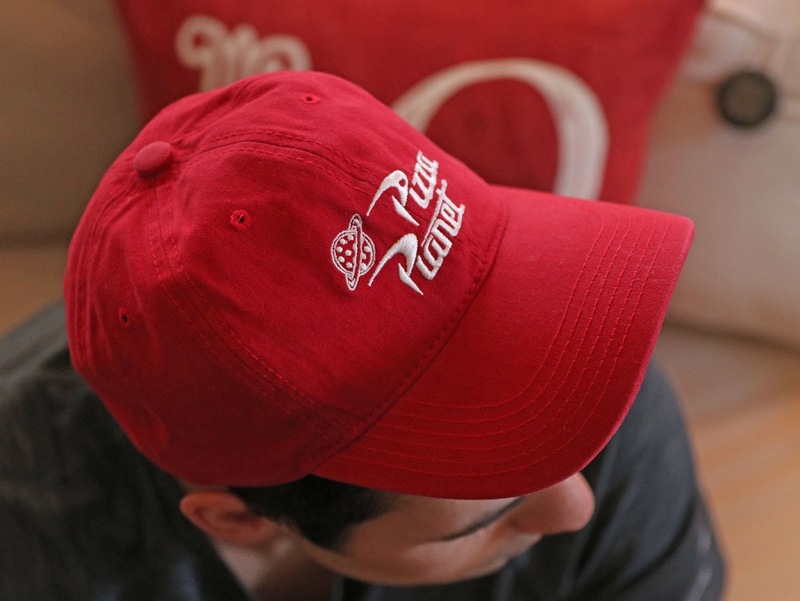 If you're interested in picking this hat up for your collection, be sure to snag it at a BoxLunch Gifts near you or on their online store HERE before it's gone. I guarantee any fan of Toy Story will love this!